HIV is a virus that attacks the immune system, which is our body’s natural defence against illness. The virus destroys a type of white blood cell in the immune system called a T-helper cell and make copies of itself inside these cells. While the government is taking adequate steps to safeguard the rights of HIV and AIDS patients, an important bill was passed in Rajya Sabha on 21st March 2016 to ensure equal rights to people who have HIV and AIDS in getting treatment, admission in educational institutions and jobs. 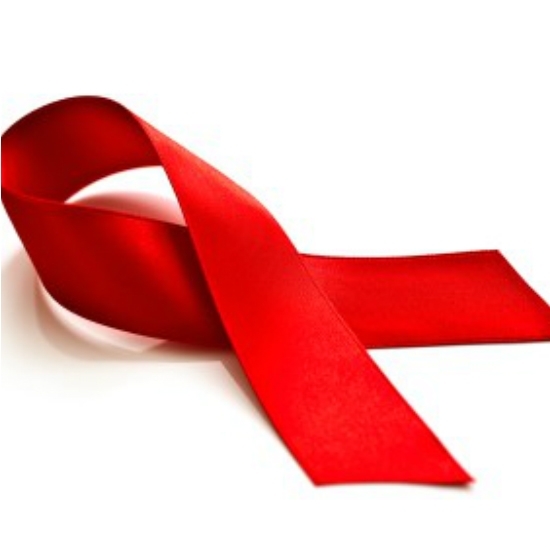 AIDS is caused by HIV, the human immunodeficiency virus, which damages the body's defense system. People who have AIDS become weaker because their bodies lose the ability to fight all illnesses. There is no cure for HIV, but treatment is available to reduce the symptoms so that even people with the virus can have healthy, productive lives. This page contains slide shows relating to various facts and events. The views are generally about current affiars and general topics in diversified areas such as political, international, national, and regional issues, sports, health, travel, lifestyle, technology and business. People having similar interets on the above topics will find this page useful. Seven important things everyone should know about HIV/AIDS.